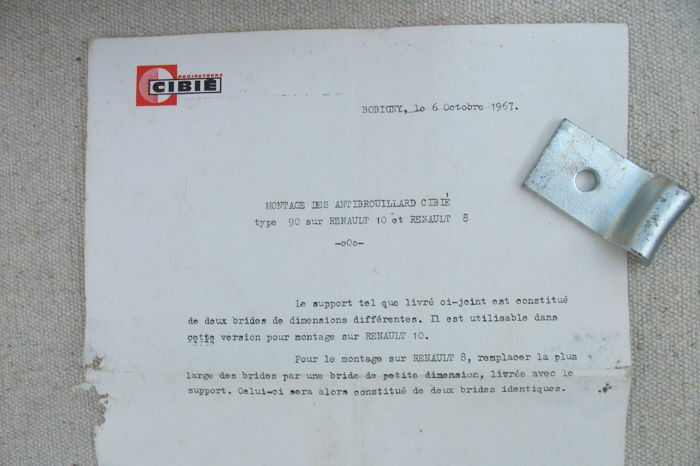 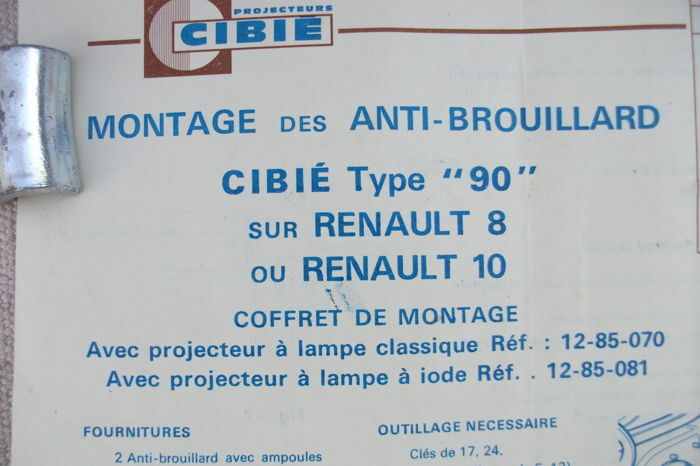 The rarest of all: Cibié 90 made in France in the 1960s. 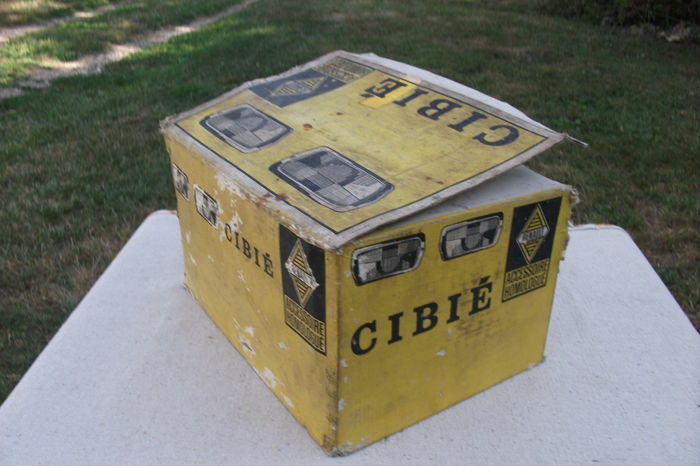 Beginning of the Cibié legend - Manufactured since 1960 until the 1970s. 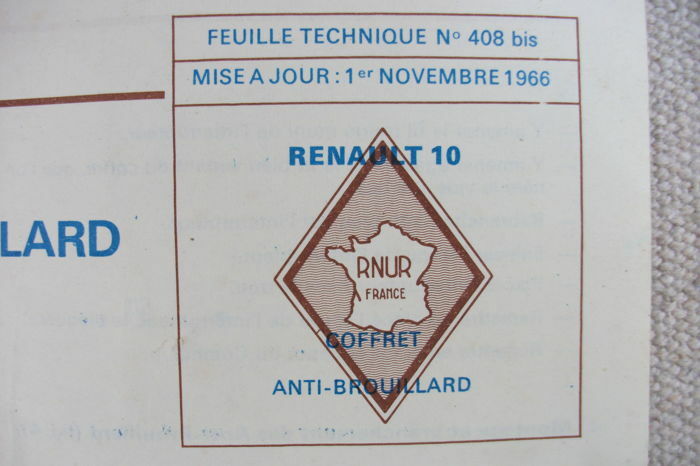 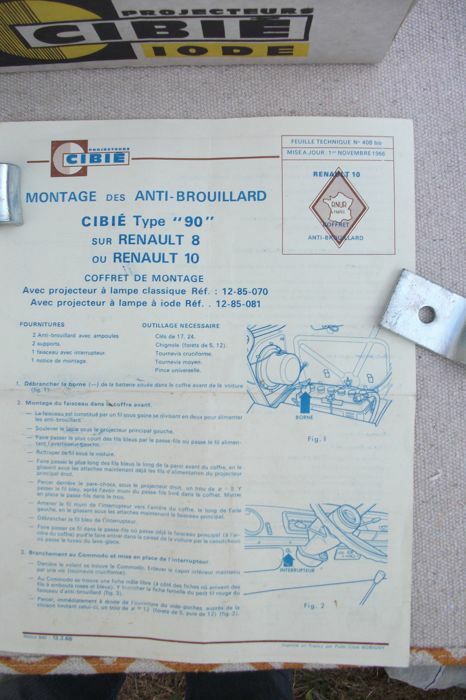 Installation on Renault 8 / 10 / Dauphine and all sports cars and rally as Gordini / Shelby / Porsche / Ferrari / Abarth and others. 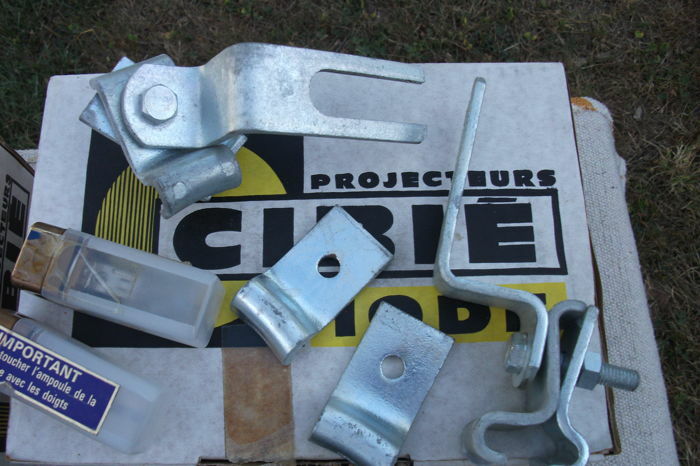 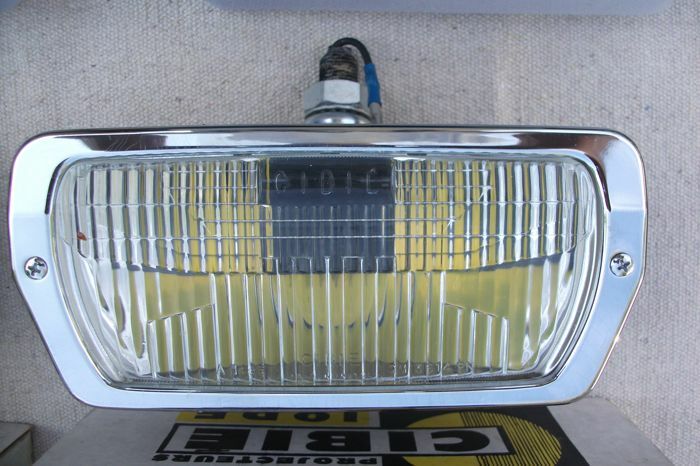 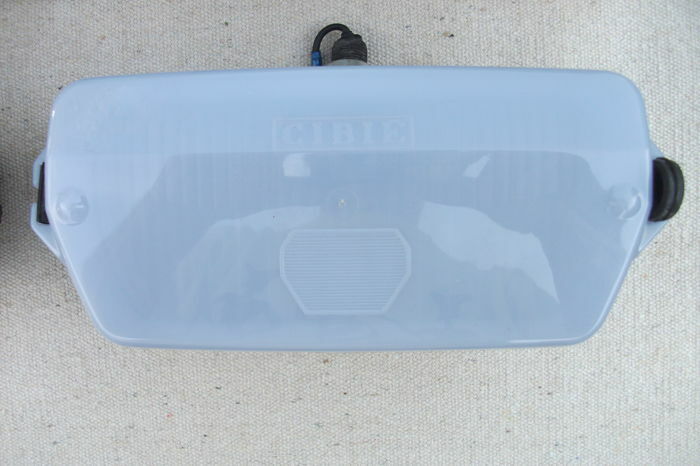 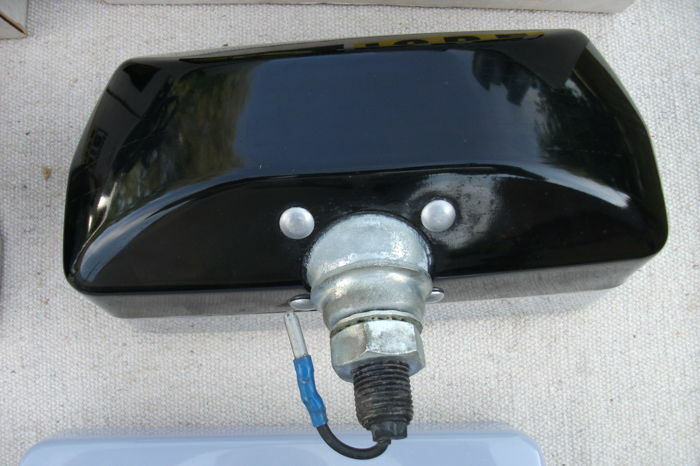 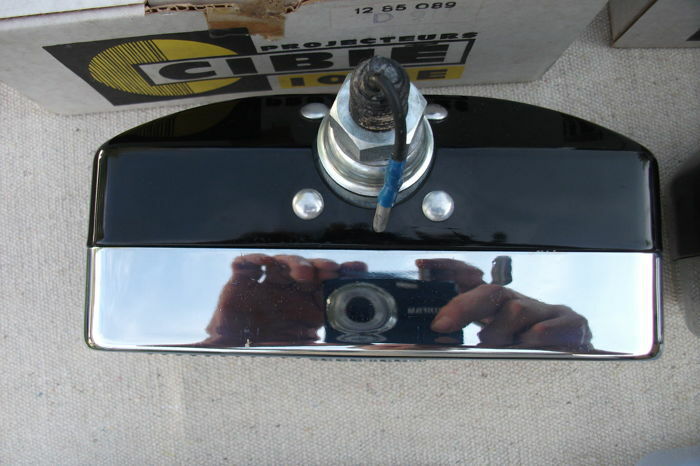 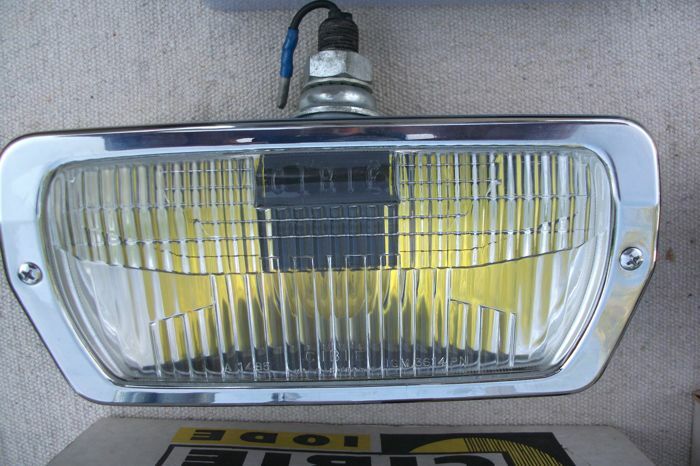 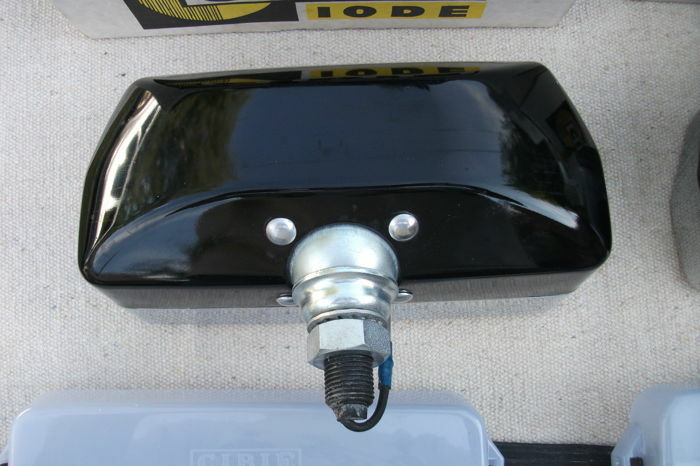 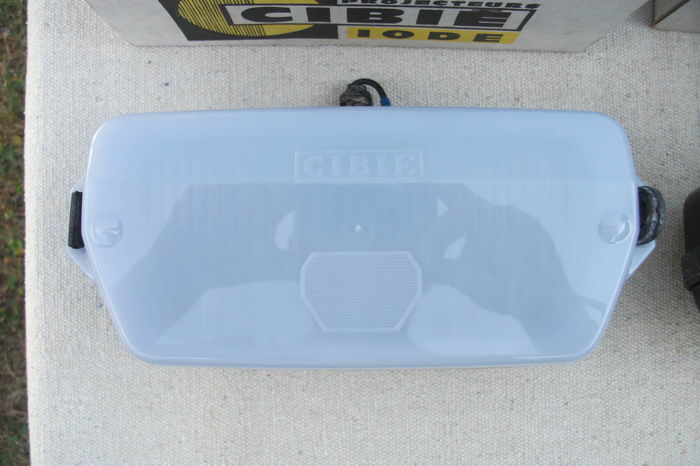 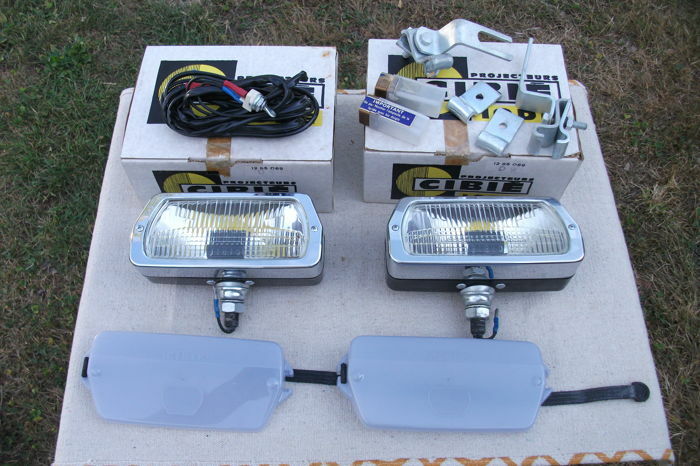 Supplied with all the necessary accessories: Cibié optical cover / Power cord with switch / Mounting brackets for Renault 8 and 10 / 2 new iodine bulbs and various assembly instructions. 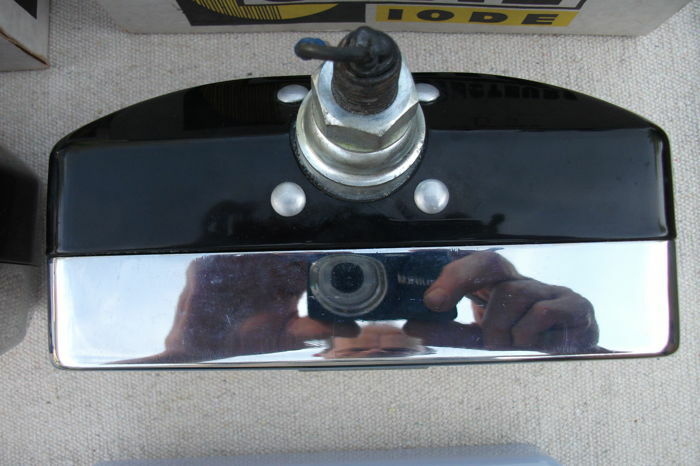 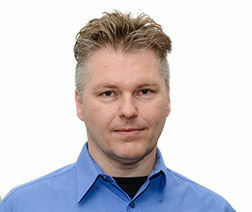 Look at the different pictures to get an idea. 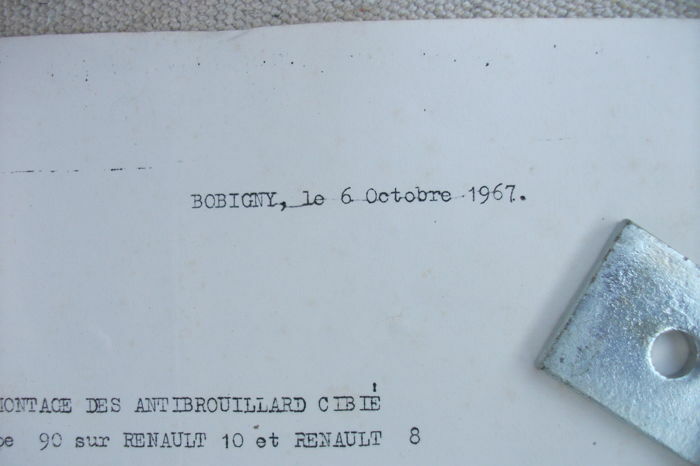 Shipping to Mondial Relay pick up location for France - Belgium - Luxembourg: 10 €. 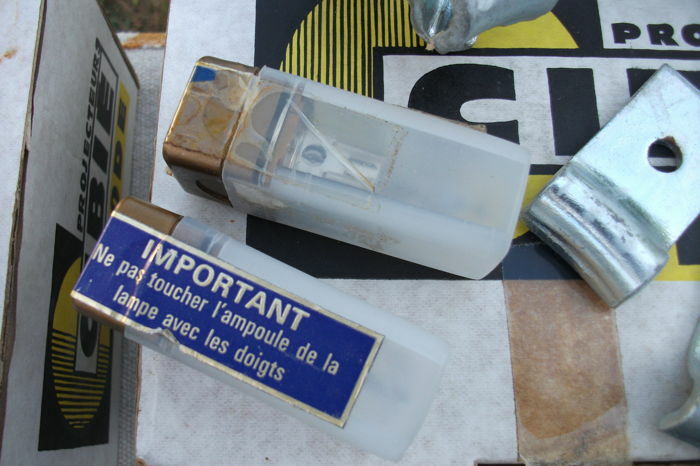 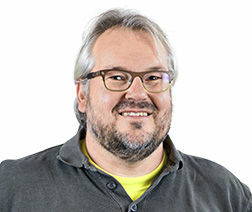 Super, Conforme à mes attentes, livraison super rapide Merci! 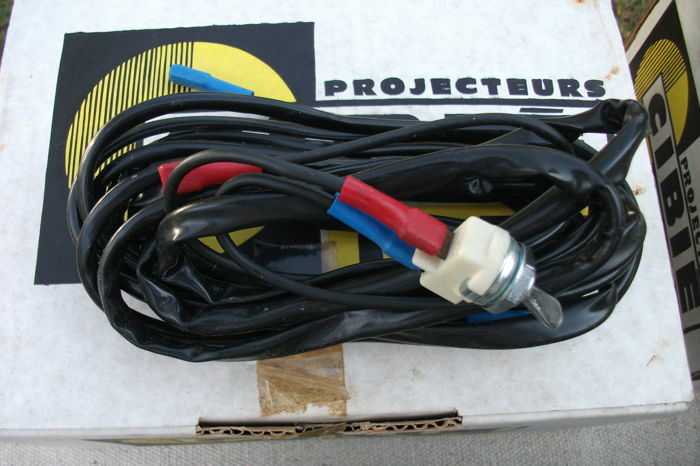 You can pick up this lot from the seller: Canny sur Thérain (), France.